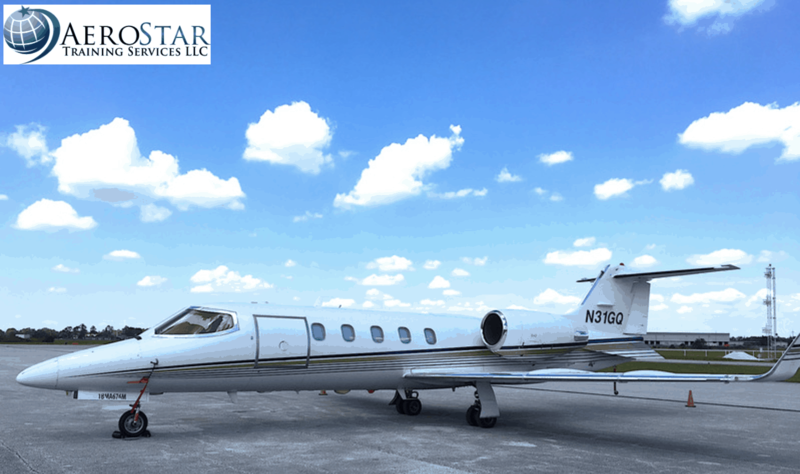 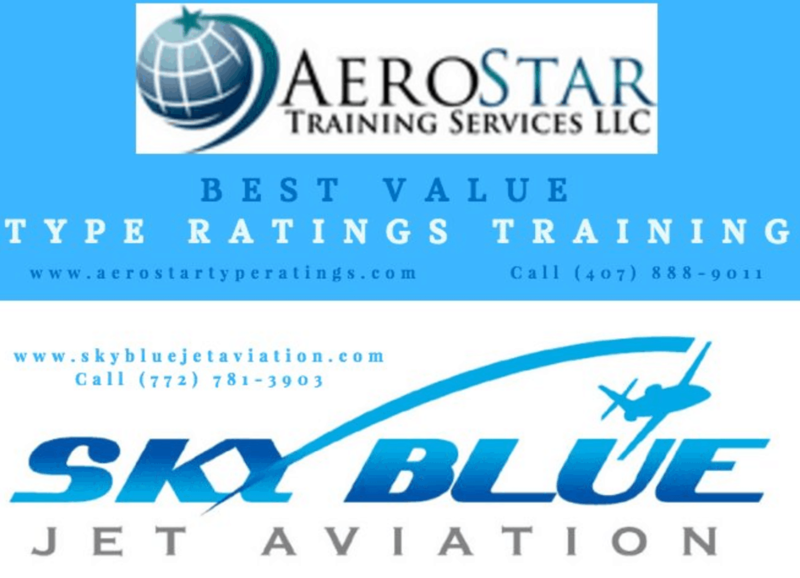 This week AeroStar & SkyBlue Jet Aviation, of Stuart, Florida are teaming up to promote their type ratings services. 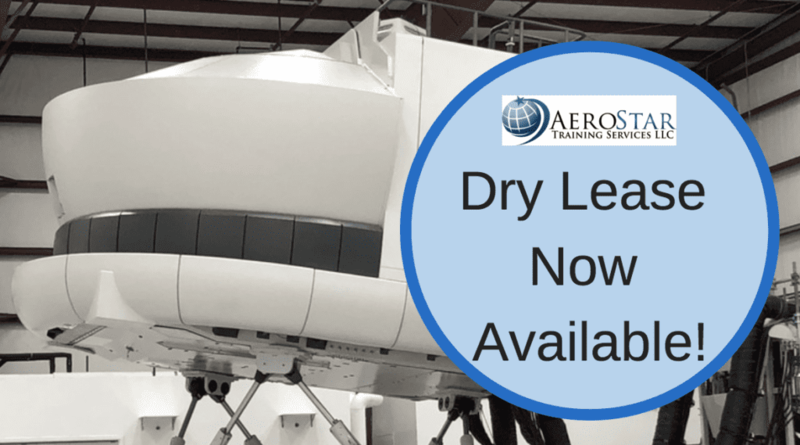 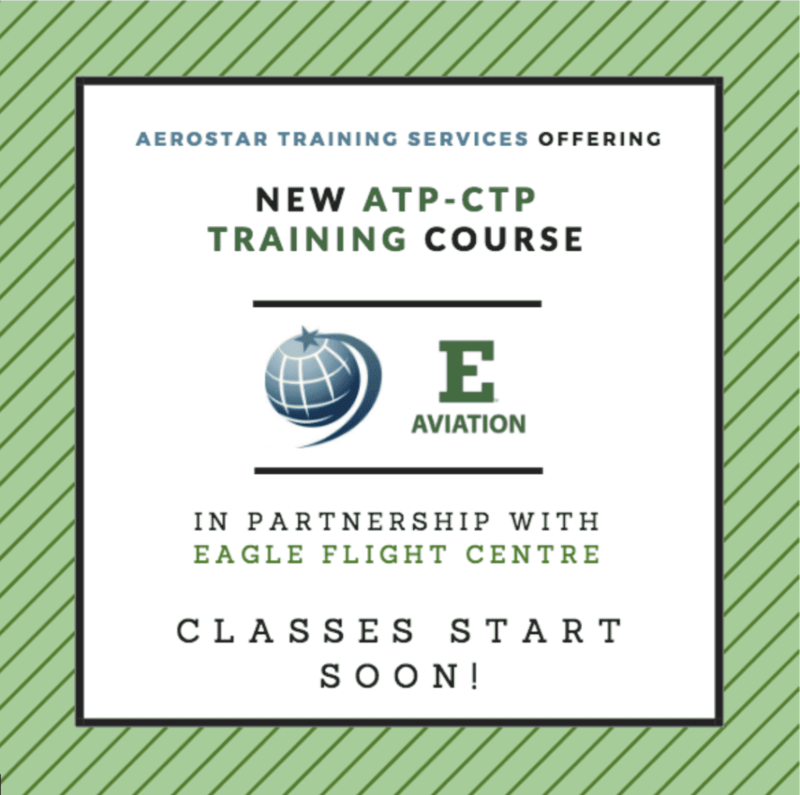 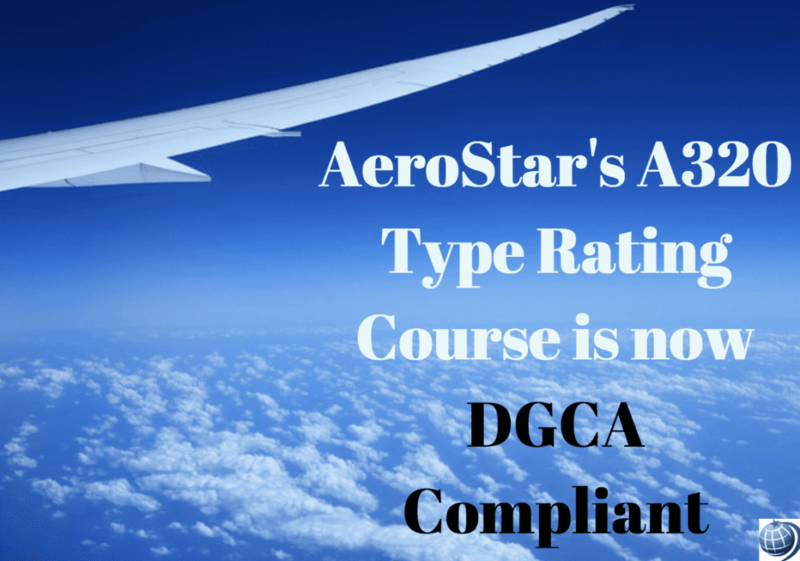 AeroStar offers pilot type ratings training in the A320 and B737 aircraft, along with ATP CTP, and SkyBlue Jet Aviation offers Initial Citation type rating and recurrent training. 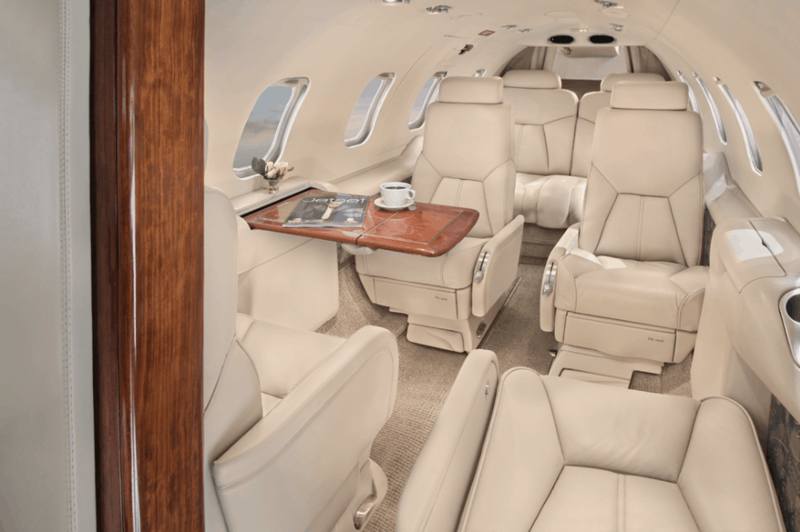 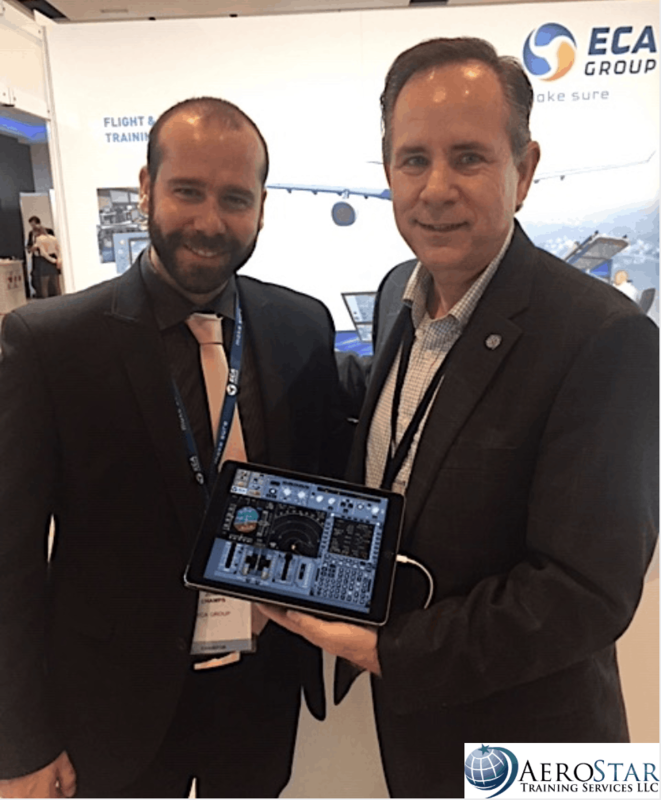 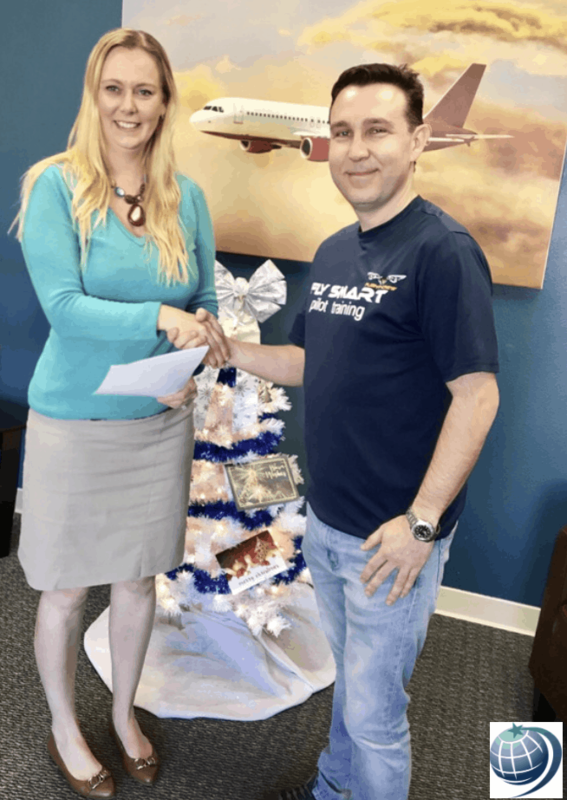 “We look forward to working together with SkyBlue Jet Aviation. 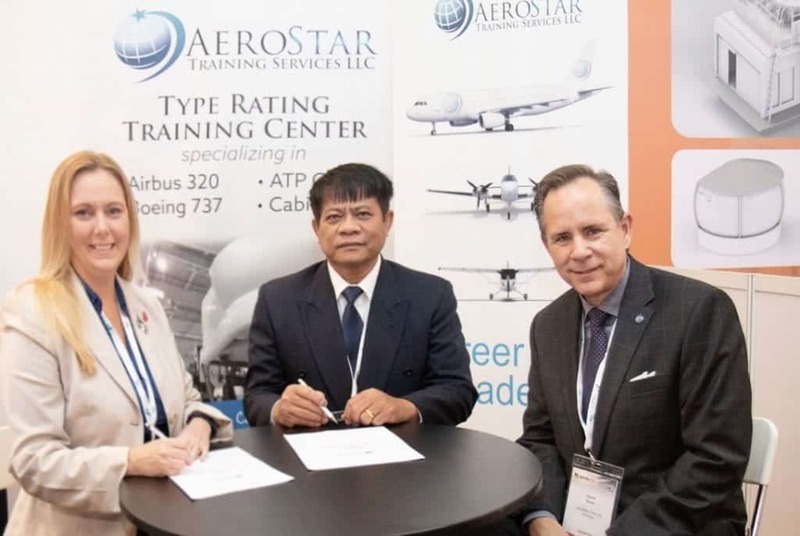 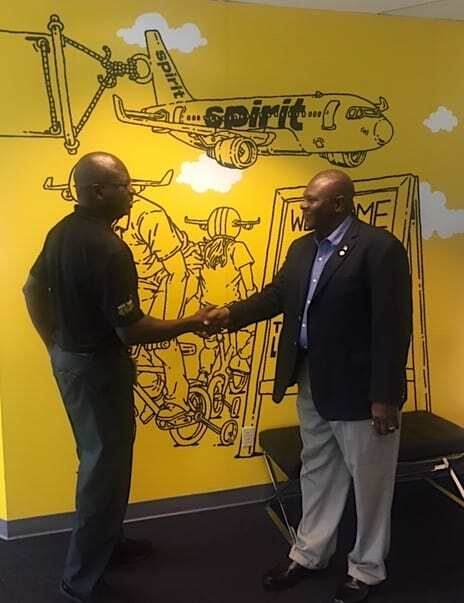 This partnership will provide great exposure opportunities for both companies,” said Daniel Sanchez, AeroStar’s Director of Business Development.